Thread: Upper Deck Singles Day at our Buffalo, NY area superstore this Saturday! 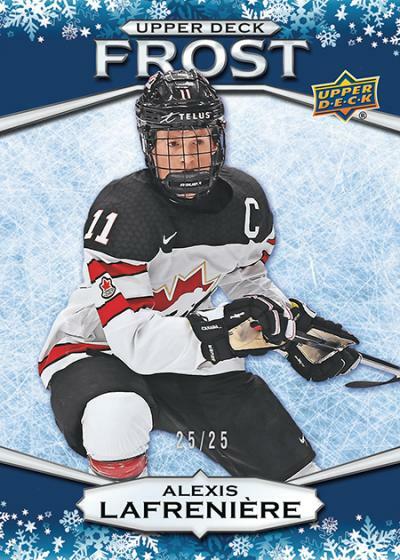 Upper Deck’s Singles Day program is coming to our Buffalo, NY area superstore this Saturday, November 10th, the day should be a lot of fun for collectors young and old! 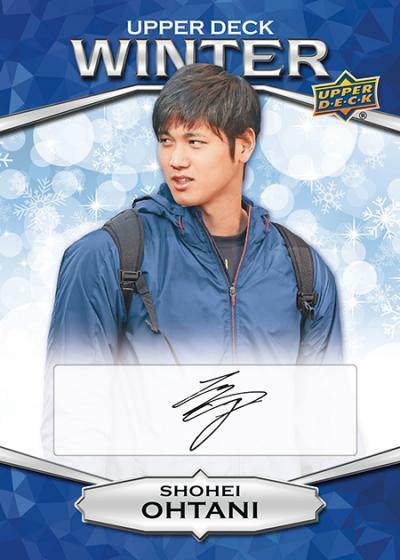 For ever $10 you spend on Upper Deck products, you can score a FREE Upper Deck Winter Card Pack that will have three base cards or two base cards and a Winter Frost parallel numbered to just 25 copies! 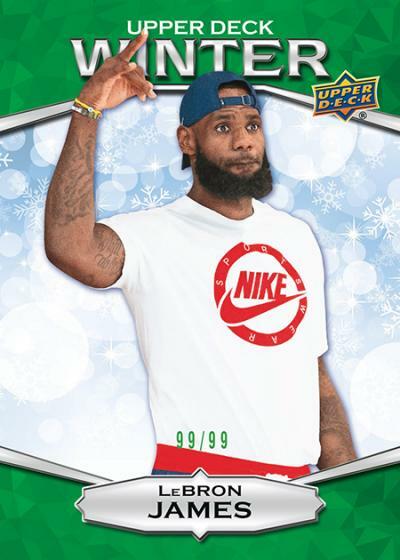 The first 99 collectors who can put together the 15-card set and enter the codes on the Upper Deck Bounty website will receive a 15-card Winter Green parallel set numbered to 99 copies! Collectors can also score achievement reward cards. 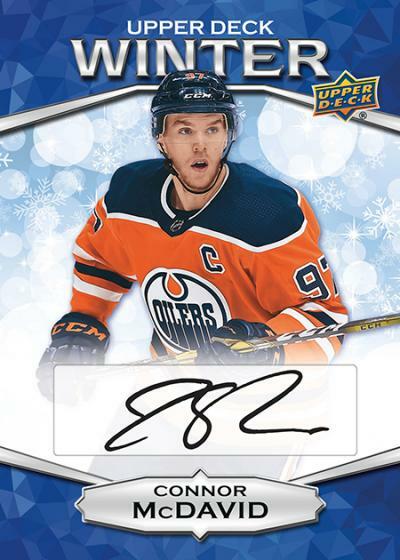 If that wasn’t enough, every collector who has redeemed a set between November 11th at 7:45am Pacific Standard Time and November 16th at 11:59pm Pacific Standard Time will be entered into a random draw to receive a very limited autograph card from either Wayne Gretzky, Connor McDavid, Ben Simmons or Shohei Ohtani. The post Upper Deck Singles Day at our Buffalo, NY area superstore this Saturday! appeared first on Dave & Adam's News.